This is such out of my character to be asking for help, but with my asking I hope this story, I am about to share with you, will inspire you to have reason behind your swing or simply learn the power behind the swing! On November 20th I will do a kettlebell swing for every dollar donated. I do this not just for my mom but I do this for you out of appreciation for your generosity and to encourage you to share your story and help you with your journey one swing at a time. Goes to both my sisters and my mother! They are my support system and they have always believed in my dreams! 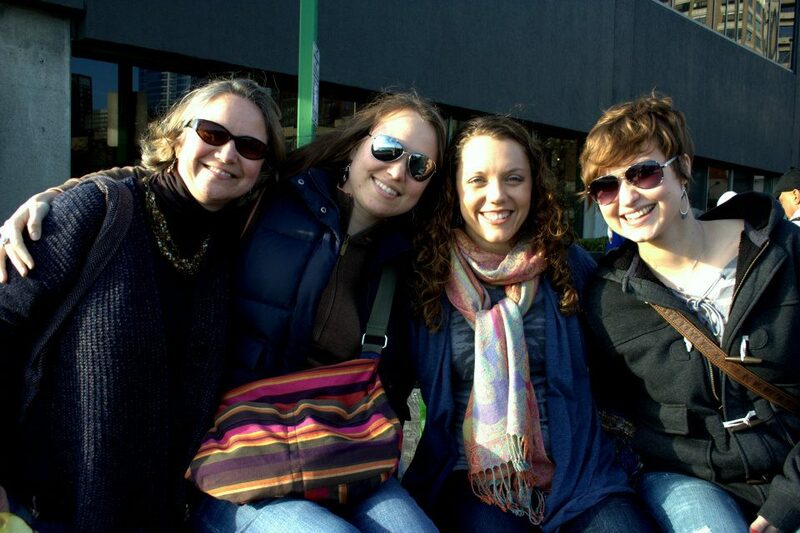 This pictures is when they came up to visit me during the beginning of my adventure here in Seattle. My mother not only believed in my dreams but she believed us sisters would have a life long friendship and that we do. During our mother's, surgery last year, my sisters and I grew closer to each other leaning on one another for comfort, courage, and strength to manage storm we were about to encounter. My Mom is still struggling with pain as she recovering, I ask you now to help me believe my mother will be able to live a pain free live. Friday will be the last day for donations and where I will be doing a kettlebell swing for every dollar donated. Thank you all for your support already! We are almost to our goal! LET'S Get to 3,000! THANK YOU! I can't believe you have given so much for my mother! Next Friday is the last day to donate. 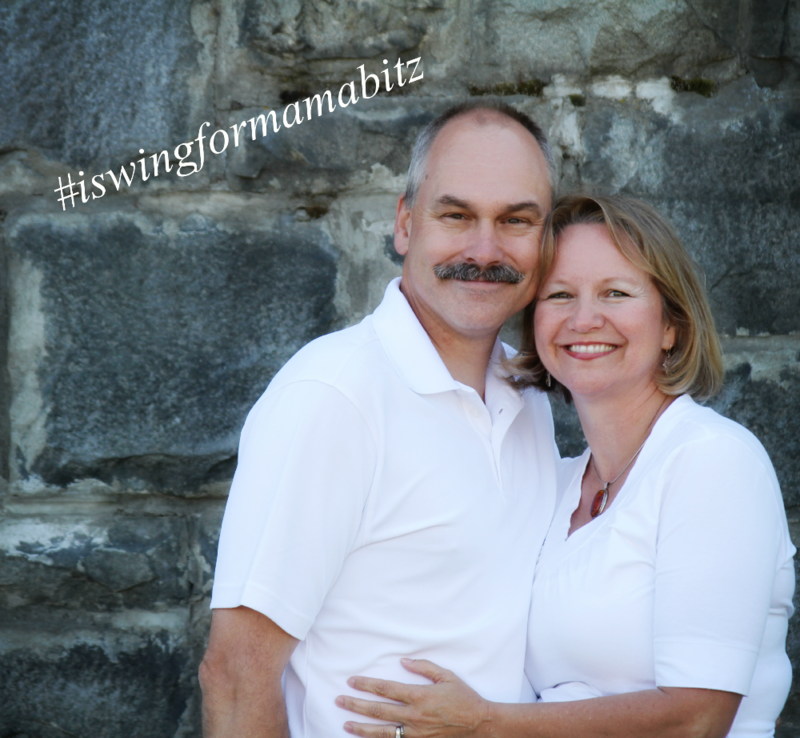 As promised, I will be doing a kettlebell swing for each dollar donated! I know this is a lot! But I do it to as a signature for health hope, and a thank you for gifts. Here is a little sneak peak of what I will be doing! Friday the 20th , I plan on busting out about 400 swings every hour or every other hour. I will be doing this at some of my favorite parks in Bellevue/Redmond/Kirkland and Seattle. Thank you all for love and support! I wanted to share with you one of my favorite picture of my parents! This was a couple years ago when she healthy and strong! 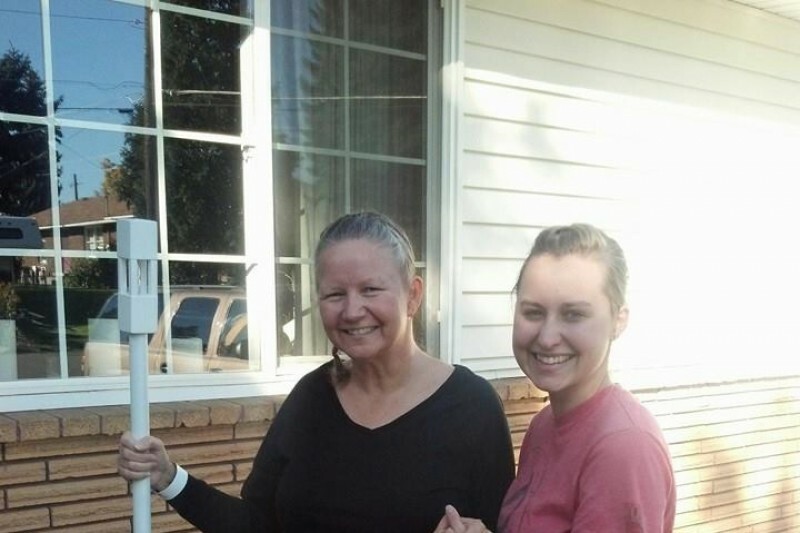 Last Oct. my mother went into brain surgery to remove a brain tumor. This was discover from her MRI images form her herniated disk in her neck. The surgery was a success but she decided not to do a second surgery for her neck and go the holistic approach. With insurance maxed out she cannot afford the holistic medicine. With your help she will be able return to these health remedies. Nov. 20th will be the last day for donations and when I will be doing a kettlebell swing for every dollar donated. My goal is to inspire you to take the right steps toward maintaining your health and a THANK YOU for all your support! SSSssshhhhh She does not know about this and on Thanksgiving day I will surprise her with the incredible donations you have given so generously. 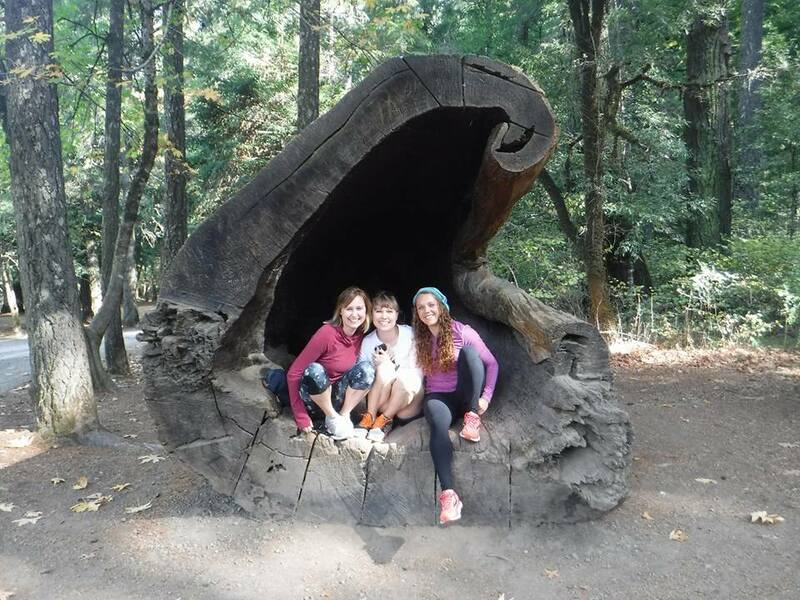 This past week my two sisters and I went on a road trip down to the red woods! It was such an amazing trip and much needed sister time! --> She taught us the importance of sisterhood and how it is one of the strongest relationships a woman can have. Without these three aspects we learned from our mother, us three sister would have not been able to make such a memorable trip. A lot of the times we talked about how Mom would have loved this part of the trip or she would love this song. Since my mom is still healing her neck the 10 hour road trip was not the best idea for her current conditions. Our hope is to be able to make this an annual trip and next year with our mother. I am asking for your help as my mother continues to heal. Thank you and much love!